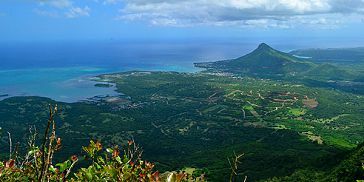 Hiking trip to the Piton De La petite Riviere Noire - the highest mountain in Mauritius! Experience the natural beauty of Mauritius from a different perspective from the highest peak of the island. “If you are looking for postcard perfect camera shots …. then your satisfaction is guaranteed! 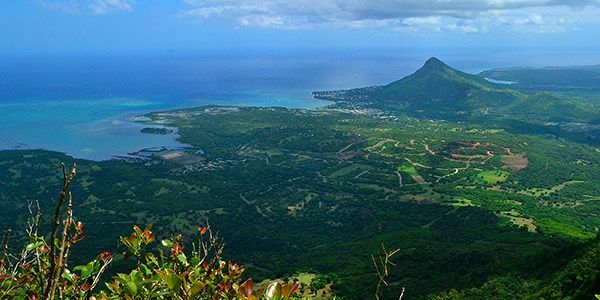 Nothing can be compared to the amazing views you will get from the highest peak in Mauritius”. 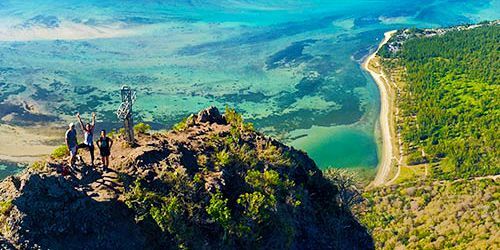 This hiking trip may be a little challenging at first but definitely nothing as compared to the feeling of standing at the top of Mauritius seeing the entire island beneath you. 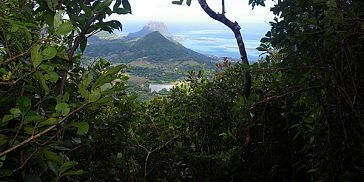 Arguably one of the ‘must do’ mountain hikes in Mauritius is the mountain climbing hike taking you all the way up to the highest peak of the island at 828 meters (2717 feet) high. 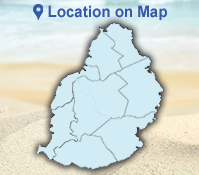 Piton de la Petite Riviere Noire is found on the far western side of the Black river Gorges. 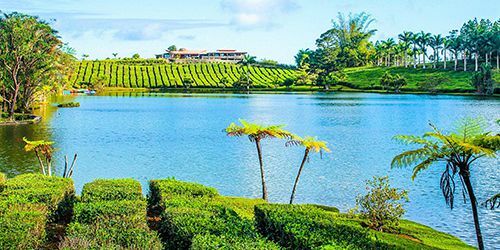 Apart from the beautiful beaches that Mauritius can offer, this hike is all about enjoying an unpolluted stroll in the green meadows of our mountainous beauties. 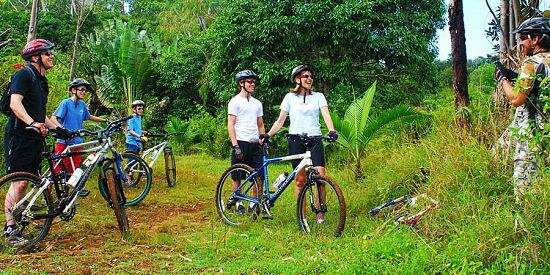 The first part of this trip is underneath a shady trail, surrounded by luxuriant vegetation. The walking trails are as scenic as the hike trail itself. Nestled through some idyllic mountainous farming landscape you will pass though the west of the island through embarking through the savage green of the gorges. The second part is a little bit more demanding; being sometimes slippery will allow you to discover different view points towards the South, the Morne Brabant lagoon and the Black River Gorge. Climbing up through the mountain path, you will get sneak previews of the ever changing scenery down below. You’ll be met with views over the lush green hills and soaring escarpments. The final climb, short but intense, take you to the summit of « Piton de Petite Riviere Noire », giving you a unique 360 degrees perspective. 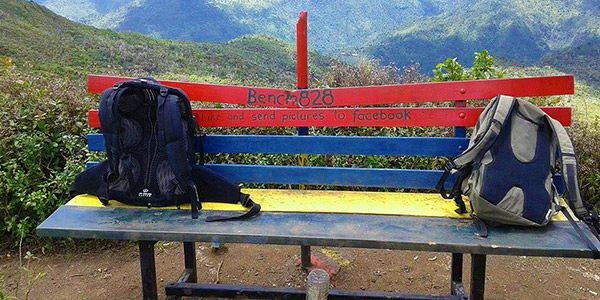 The peak stands a whopping 828 meters above sea level. The highest point in Mauritius, the Piton de la Petite Riviere Noire, boasts hiking trails with incredible views. Snacks and water are provided and we do recommend that you wear comfortable sports/hiking shoes and clothes would be highly together with insect repellant and sun cream are highly indorsed. Keep your camera handy for capturing the breathtaking scenery of the rugged mountain vistas. 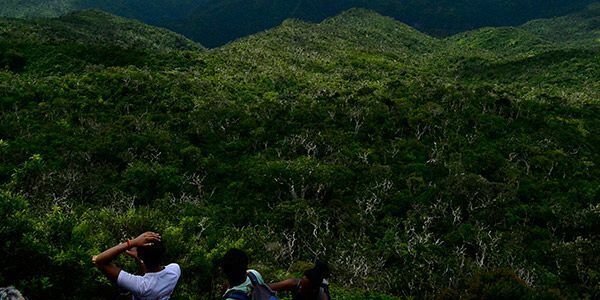 This guided trek up the Piton De La petite Riviere Noire with our experienced guides would introduce you to the unknown paths through the green meadows and up the dense forests up the mountain. The level commanded is from easy to medium since the first part of the hike is a comfortable walk through shady trail and flourishing vegetation whilst the central part of the hike is more demanding with various smooth slopes and ascents allowing you to have the spendthrift views of the western coast of the island. The guided hikes take place in small groups of 2 to 12 people. 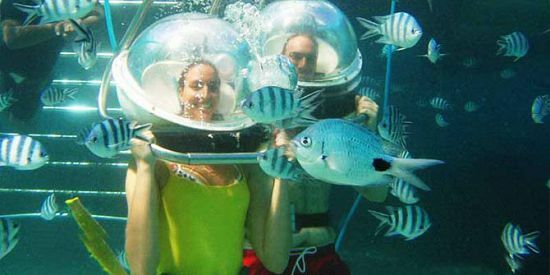 All the necessary safety equipment as well as briefing is thoroughly supplied by the professional team of guides. You do need to have a medium level of physical strength to undertake this hike and hikers as young as 12 may join in if they are of course accompanied by an experienced adult hiker. 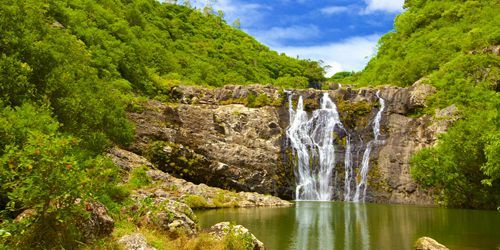 The little gem of Mauritius raises its glory much more above the elongated white sandy beaches, swaying palm trees and stretched blue azure lagoons. 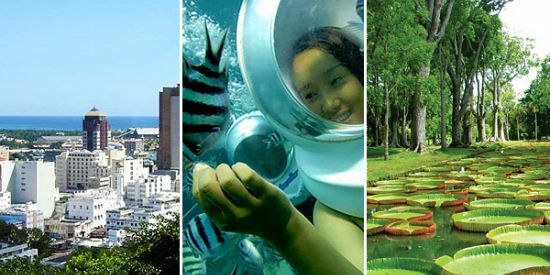 Mauritius is famous for its breathtaking nature, beautiful birds, flora, and coastlines and with many magnificent views. 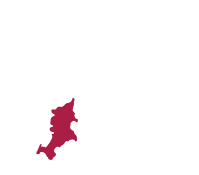 The equipment used by our instructors during this final part will ensure your perfect safety.